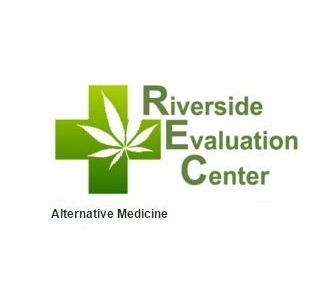 Backed by over 8 years of experience in the medical marijuana field the staff at Riverside Marijuana Evaluation Cente offers a specialized medical center where patients can obtain a professional evaluation for the medical use of medical marijuana. We make sure that our patients are compliant with all state laws. If they have a therapeutic need for medical cannabis our recommendation will keep them legal in accordance with the Compassionate Use Act of California. Backed by over 8 years of experience in the medical marijuana field the staff at Riverside Marijuana Evaluation Cente offers a specialized medical center where patients can obtain a professional evaluation for the medical use of medical marijuana. We make sure that our patients are compliant with all state laws. If they have a therapeutic need for medical cannabis our recommendation will keep them legal in accordance with the Compassionate Use Act of California.